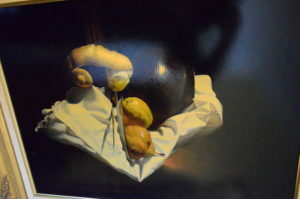 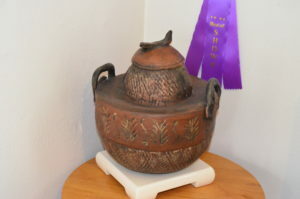 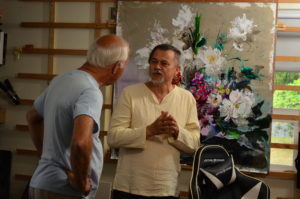 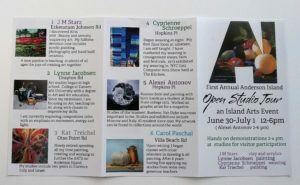 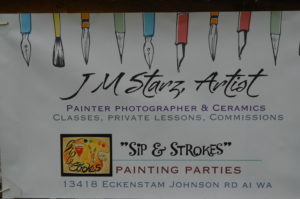 Island Arts sponsored our first Open Studio Tour on Saturday, June 30 and Sunday, July 1, 2018. 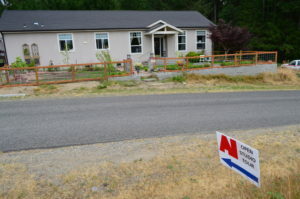 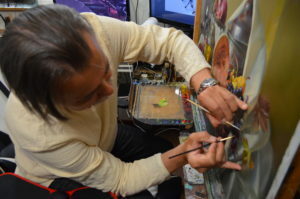 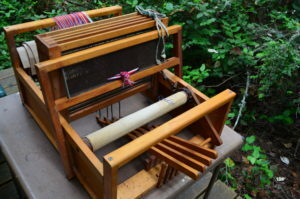 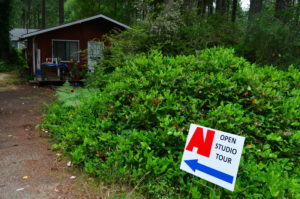 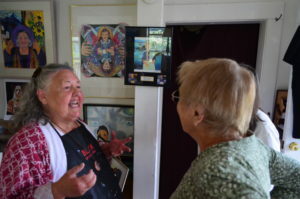 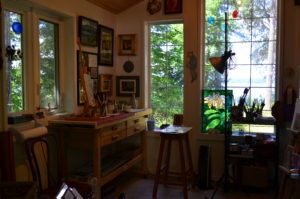 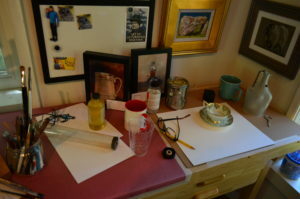 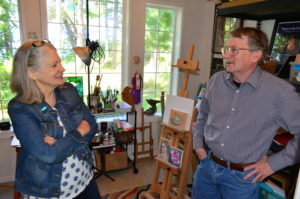 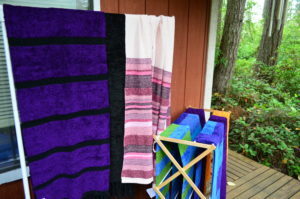 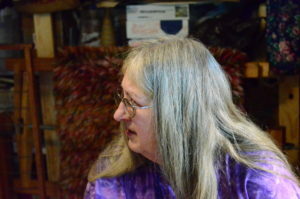 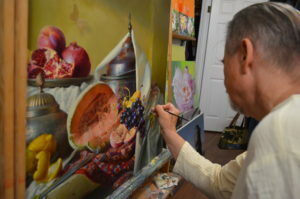 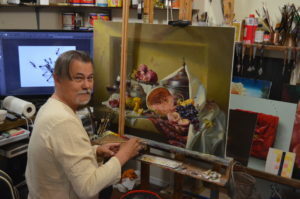 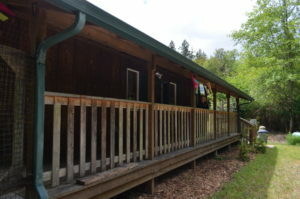 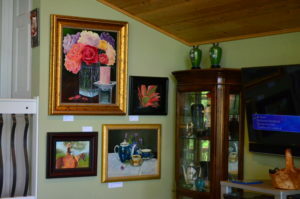 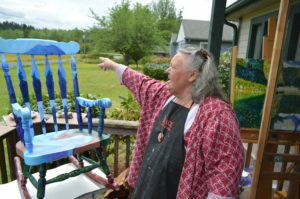 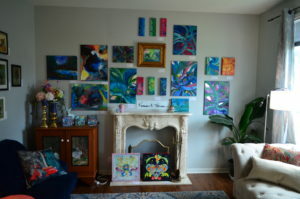 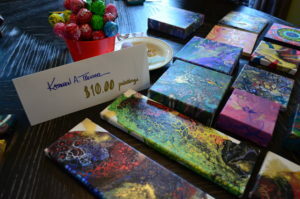 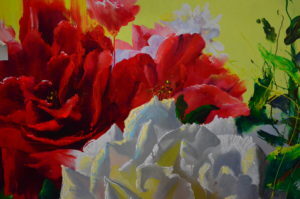 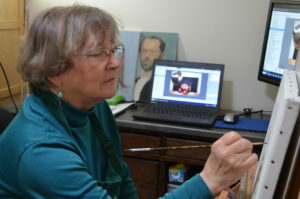 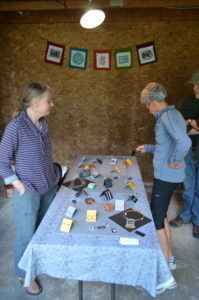 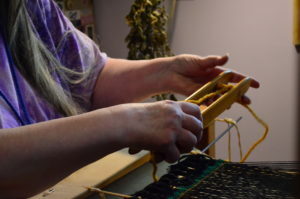 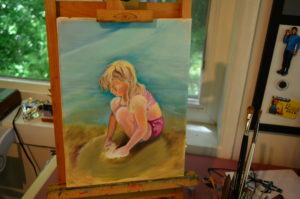 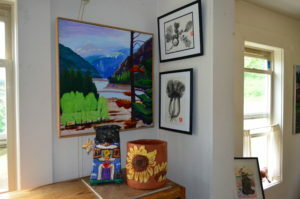 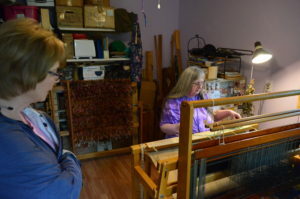 A total of 6 studios were open throughout Anderson Island featuring the works of 12 artists. 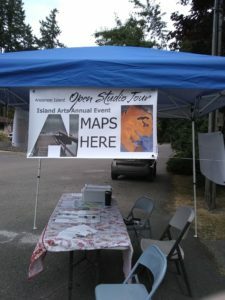 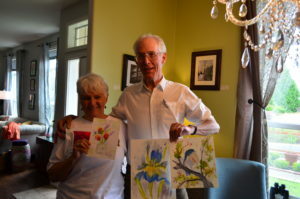 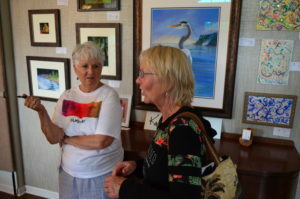 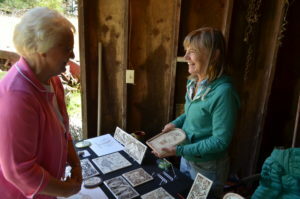 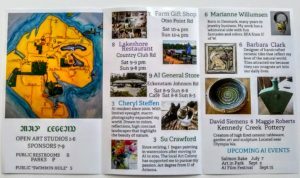 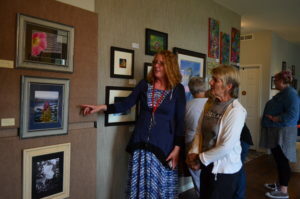 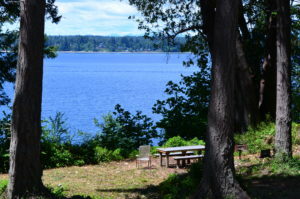 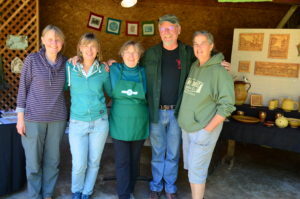 Aside from Island Arts, sponsors for the show included the Island General Store and Cafe, the Riviera Lakeshore Restaurant and Anderson Island Historical Society Gift Shop.